Paramount Pictures has released a new official trailer for the upcoming supernatural horror film Pet Sematary. This new trailer reveals a major plot change from Stephen King’s original novel, teasing demonic horror like never before. Pet Sematary premieres at South by Southwest film festival on March 17th and opens in theaters on April 5th. Comic book creator Terry Moore has announced Hulu is developing a live-action adaptation of his comic series Motor Girl. 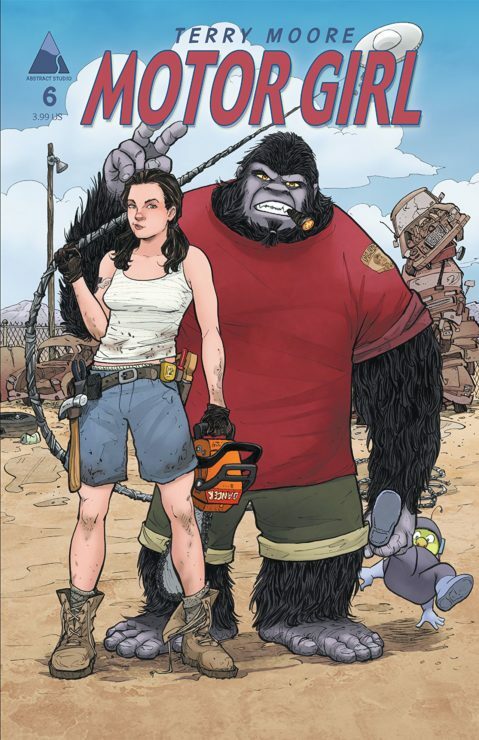 Motor Girl follows the life of Sam Lockyear, a war veteran who copes with her PTSD by working as an auto mechanic and talking with her imaginary gorilla friend. Moore will write the script for the series pilot for the streaming service. 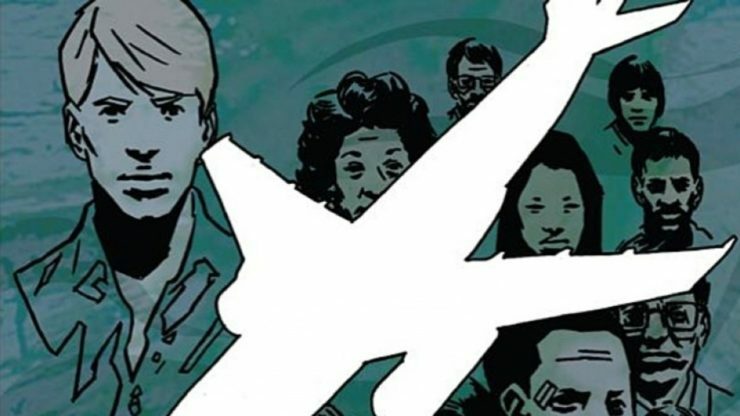 According to Deadline, Fox is developing a live-action adaptation of the BOOM! Studios comic series Talent. In the graphic novel, a young woman is the sole survivor of a tragic accident and discovers she has inherited the talents and abilities of the 148 other victims of the incident. Graham Yost is set to serve as showrunner for Talent on Fox. Filmmaker Kelly Marcel has been hired to direct an adaptation of the young adult novel Ferryman for Legendary Entertainment. 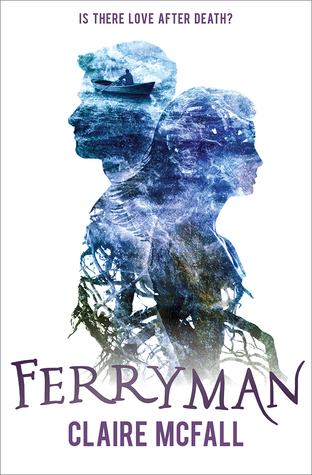 Written by Claire McFall, Ferryman is inspired by Greek myth, as a dead young woman in Scotland is led through limbo by a mysterious guide. There are no further details for Legendary’s Ferryman at this time.